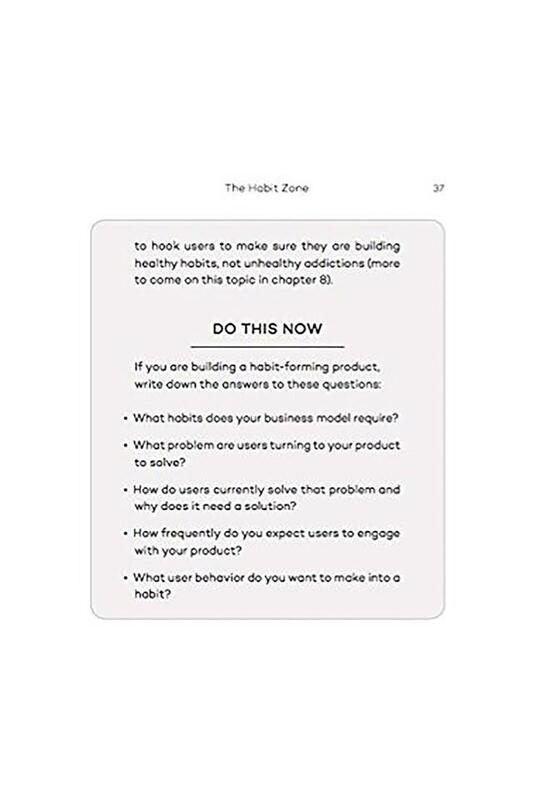 The book, 'Hooked: How to Build Habit-Forming Products' is an effective book for people who want to learn the art of selling products. 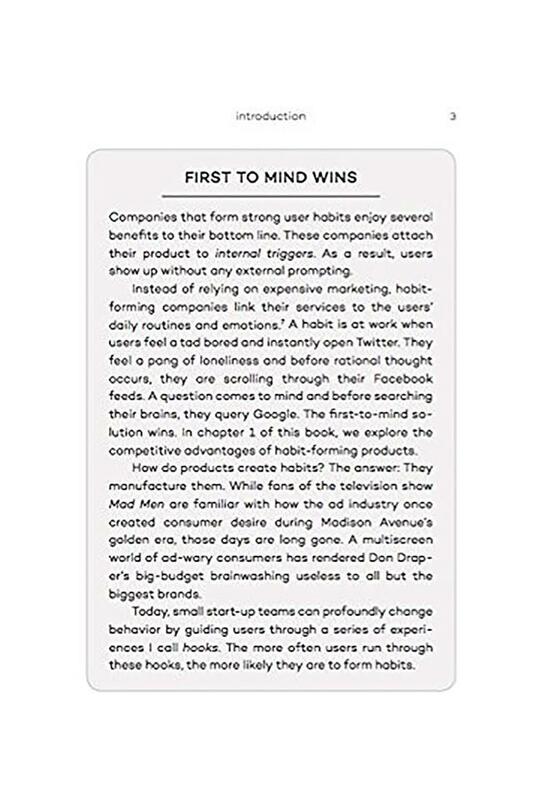 This book derives strategies from stories of products that have made it big in their respective industries whilst citing the reasons for their success. 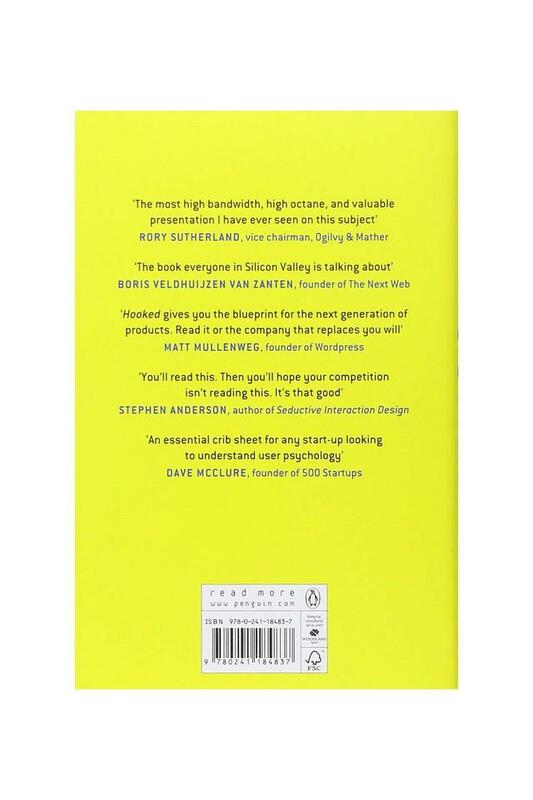 Filled with critical insights, the usage of examples and anecdotes makes the content engaging and refreshing. 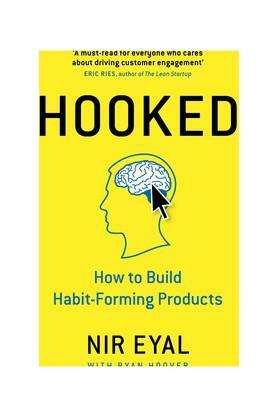 The book is authored by Nir Eyal and was published by Portfolio Penguin publication in 2014. This book has received positive responses across the world and was in the list of Wall Street Journal business 'best selling' books. Plus, it won the award of 'best marketing book of the year' given by 1800CEOREAD. The market is full of products that have similar qualities. However, very few of these products grow successful over the years. 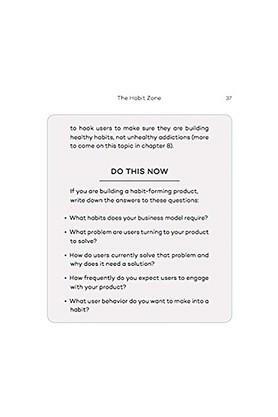 What makes these products successful' This book tries to analyze this question and looks to find the answer using definitive research and a wide range of methodologies. This book also talks about the 'Hook Model' that involves a four step process focusing on consumer behaviour. 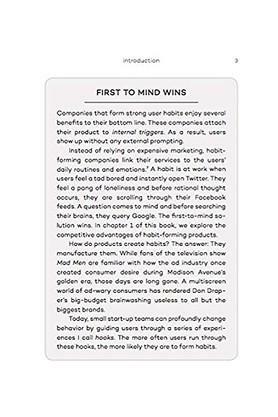 This model talks about the reasons why few products catch our attention amongst an extensive range and the various brand strategies which work. 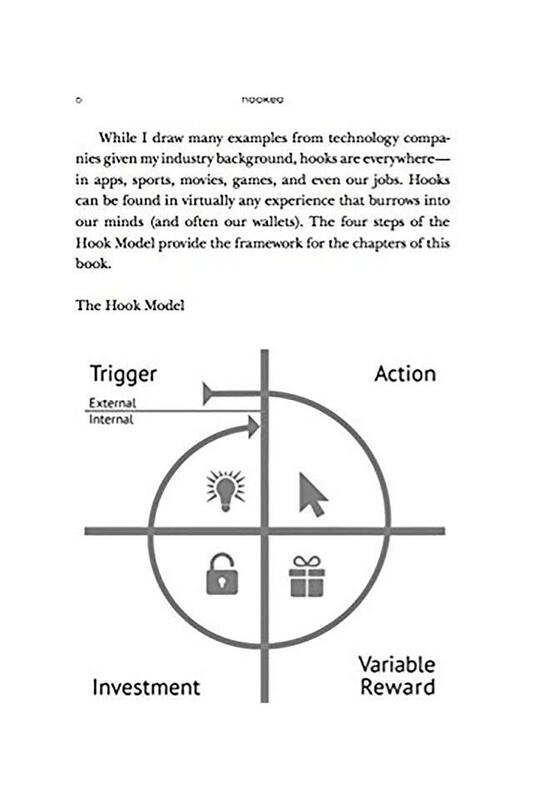 Then, there is the concept of 'hook cycles' which deals with bringing people back to the products again and again even without the use of regular advertising. 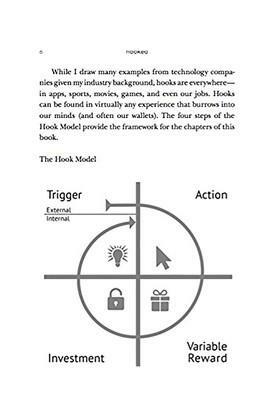 After a careful analysis, the author gives various techniques which enable the readers to create a system which allows them to form these hook cycles. 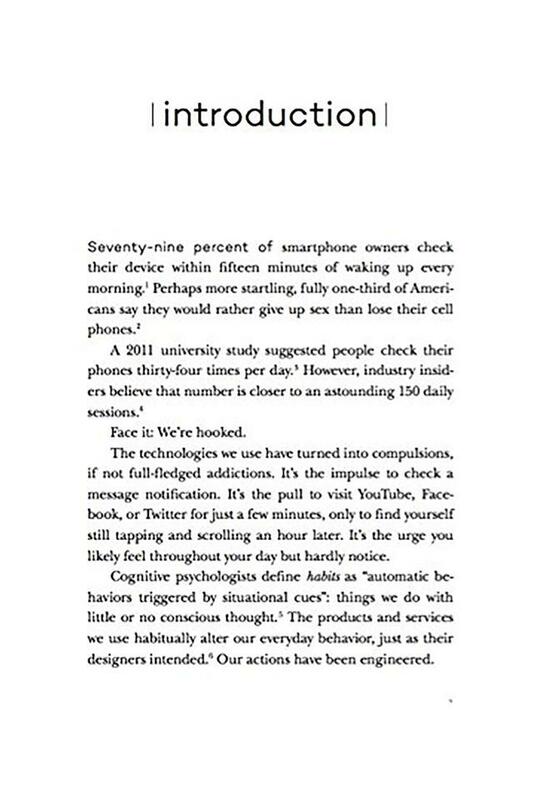 The basic idea of these systems is to reach the heart of consumers and understand their likes and dislikes. 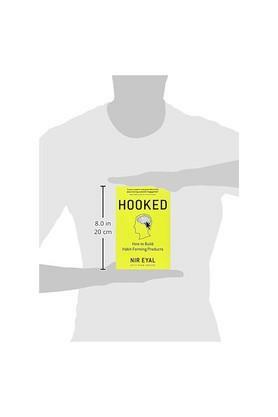 About the author Nir Eyal is an Israeli entrepreneur and author who focuses on the subject of human psychology. 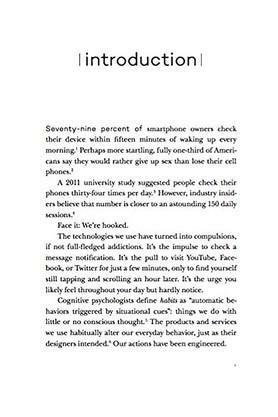 He writes consistently for publications like TechCrunch, Psychology Today and Forbes. He completed his MBA degree from Stanford Graduate School of Business. He has also written Enganchado (Hooked): Como Construir Productos y Servicios Exitosos Que Formen Habitos. 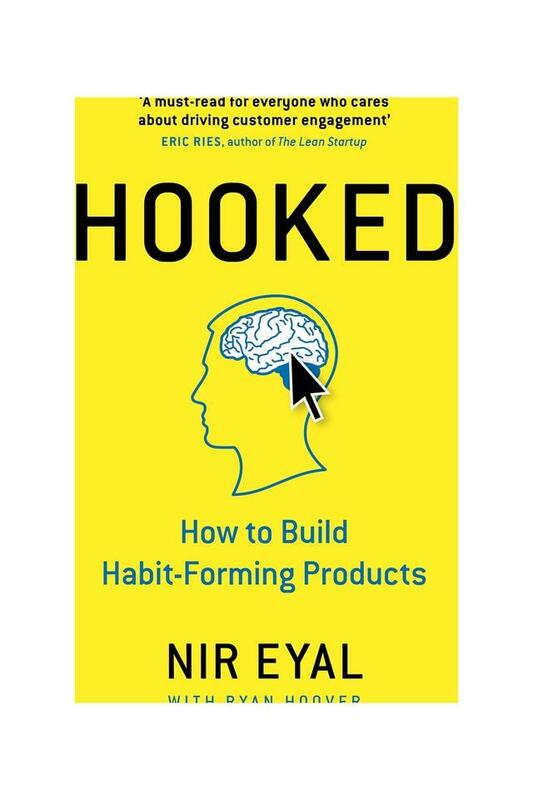 The book 'Hooked: How to Build Habit-Forming Products' is an interesting read for anyone who is looking for an insight into the art of selling. This book is easily available online for convenient shopping. You can bag this product exclusively from Amazon.in today by following a few easy steps.